In few hours New Year will start, I belive you all are enjoying with family and friends. so today, I've quick post to share with you....its Kitchen chalk board. New year, new resolutions, new plannings .. and I love being organized. For my shopping and to do list I wanted to make small Chalkboard. Now I'm getting ready to spend New Years Eve with some friends and was wanting to do some fun party props for the photo booth. This week I'll share my resolution hats with you - these are super simple to make and you can easily do one for each guest. The topper for the hat is the blue bird of happiness and she is done using Gelatos® Double Scoop. Hi everyone! It's Christina with you once again. The new year is almost upon us, can you believe it? It's such a busy time of year, I hope you've found some time just for yourself. 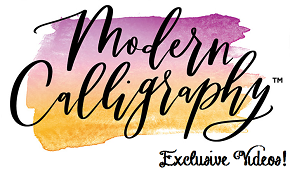 Perhaps to create an art journal page, a scrapbook layout, tag or other artistic endeavor. I'm sharing with you a canvas I made for my sister. She adores Alice in Wonderland and I thought it might be fun to turn her into Alice. We exchanged gifts a few days ago and I can tell you, she loved it! Hi Folks! DeeDee here to join you for my third and final bit as a Guest Designer for Faber Castell Design Memory Craft. What a super honor to have been here! Thank you so much for joining me these past few months. I started off with a piece of wood. I sanded down the really rough edges and then used a generous amount of Gesso for my base. I cut some paper, crumpled it all in my hand and adhered it to the wood block using some Gel Medium. Then I added some Gelatos® to bring out the texture in the crumpled paper. A warm welcome to this years holiday. I hope everybody is safe and sound, warm and cozy. Because I have the honor to create some holiday greetings, I want to bring to you a tradition of my childhood in Germany. In the late 60s, when I was little, children have been asked to recite a poem or carol on christmas eve. Because of my stagefright I just did it once, but kept this night in good memory ever since. For my video, I created a quick album cover just to match a selfmade christmas poem at the end of the video. I hope it will brighten up your holidays a bit and bring some DIY joy to everyone. Happy Holidays! Hello, everyone. Hee Sun Kim here. 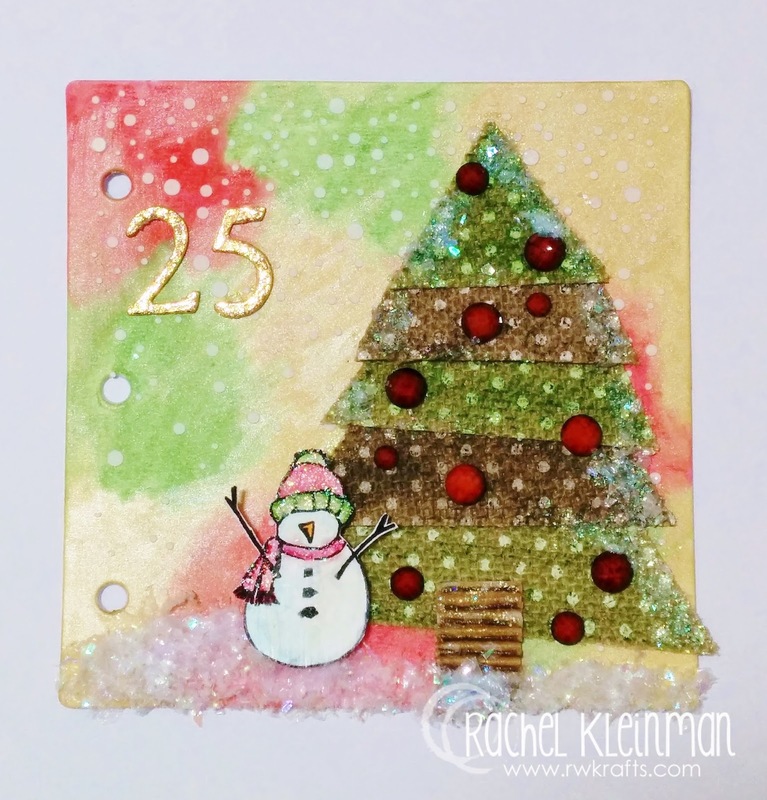 Today, I want to share with you how to create melt ornaments using UTEE and Gelatos. In my art and in my videos i love tell a story. This is a story of Christmas Night when children hang the stocking by the fireplace and they leave a sweet for Santa Claus. This is the Christmas Night Santa Claus, a gift for you and i gift for me. With all the pressures and deadlines of the holiday season it becomes difficult to make time for yourself and the things you enjoy. Last year I created a December art journal, which gave me a space to play with my paints, pens, and papers without any commitment, deadline, or guidelines. It was my "me-time" place and I absolutely loved it, AND... I even finished that journal! Now I'm going to start my December 2014 art journal!